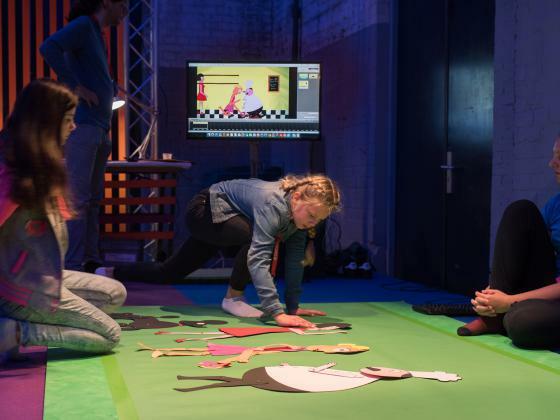 Our AppLab and Animation Zone have a permanent spot in the central library in Amsterdam. You can try out the newest, prettiest and most original apps in the AppLab. And in the Animation Zone you can make your own stop-motion-film, using a greenscreen and figurines. 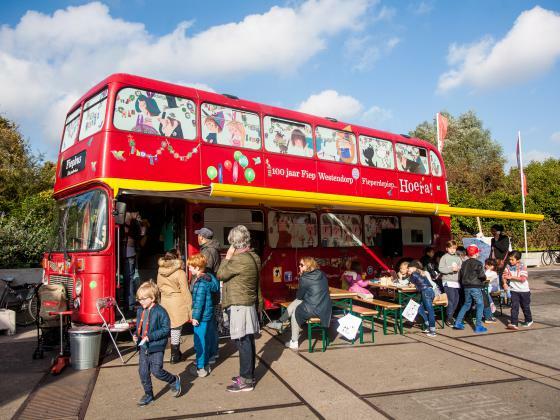 You'll find the Cinekid AppLab in the Museon in Den Haag. 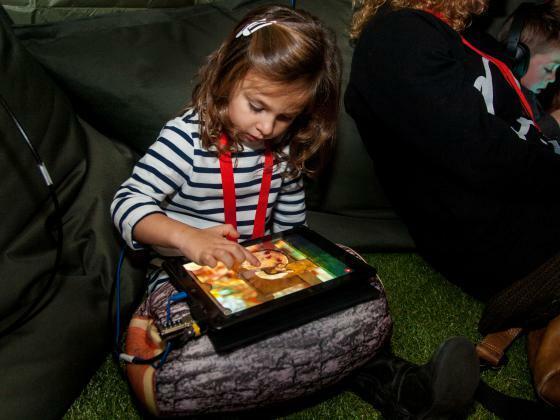 You can try out all sorts of apps on the tablets. Start creating and make your own stop motion video for example or bring a picture to life in 3D. For this month there are no planned activities yet.